Ambulance Deep Clean & Support Services INNOV8 Cleaning Solutions are specialists in Ambulance Infection Control Support Services. Void Cleaning INNOV8 Cleaning Solutions has turned its experience of Decontamination & Deep Cleaning to providing a high quality Void Cleaning solution to our customers. Crime Scene Cleaning Very often the aftermath of violent crime can be traumatic to deal with and potentially hazardous to the victim's families, members of the emergency services, and the general public. HGV/LGV Valeting & Infection Control Services We provide a HGV/LGV drivers cab Deep Clean & Infection Control service. Innov8 Cleaning Solutions can help Contact us today for further details or a no obligation quote. Innov8 Cleaning Solutions – Proud to be Different. INNOV8 Cleaning Solutions are specialists in Ambulance Infection Control Support Services. 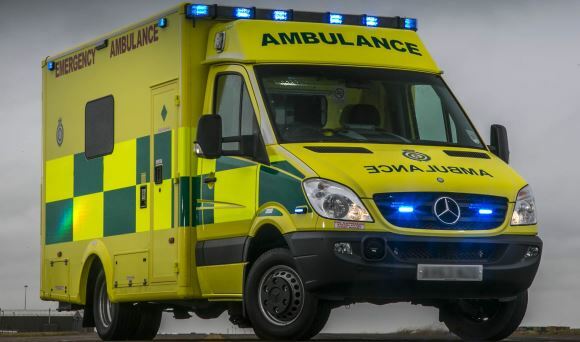 We can support existing in-house systems with fully trained Ambulance Deep Cleaning staff. We will provide ongoing provision of a periodic Deep Cleaning Service. Very often the aftermath of violent crime can be traumatic to deal with and potentially hazardous to the victim’s families, members of the emergency services, and the general public. We can respond within the hour to deal with the clean-up operation thoroughly and efficiently. INNOV8 Cleaning Solutions has turned its experience of Decontamination & Deep Cleaning to providing a high quality Void Cleaning solution to our customers. We cover all aspects, from end of lease, to removal of bodily fluids after the sudden and unfortunate death of a tenant. 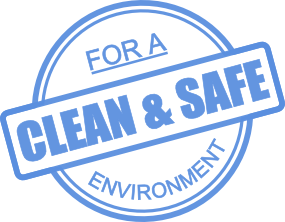 The removal and cleaning of hazardous dusts such as Silica are highly respirable if released into the environment, causing a significant hazard to any person(s) in the vicinity. 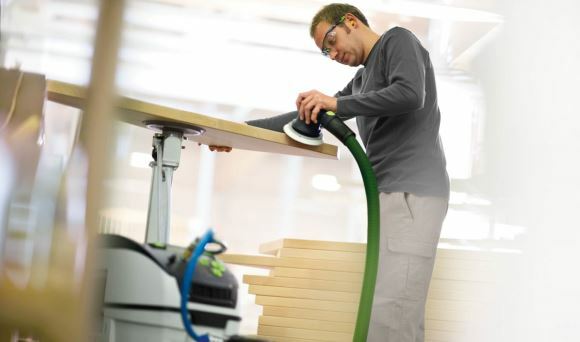 We provide specialist qualified staff, full HEPA status vacuums, and flexible work hours to suit you. The drivers cab is probably the most important area your business. Your drivers spend many hours each day in the driving seat getting from A to B. But it could be costing you thousands of pounds in sickness costs every year.